Buy two-storey house with garden in famous area. 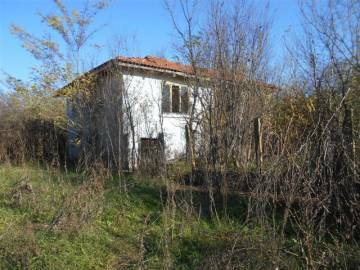 We offer cheap Bulgarian property for sale in village Boyanovo. Great renovation project. Perfect location in the village. Suitable both for permanent living and holiday home. 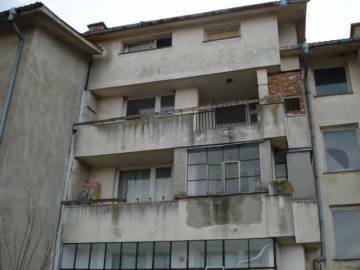 We offer for sale cheap apartment for sale in Bulgaria. Buy big apartment in the village of Boyanovo. The apartment is situated in the centre of the village. Perfect location and low price.